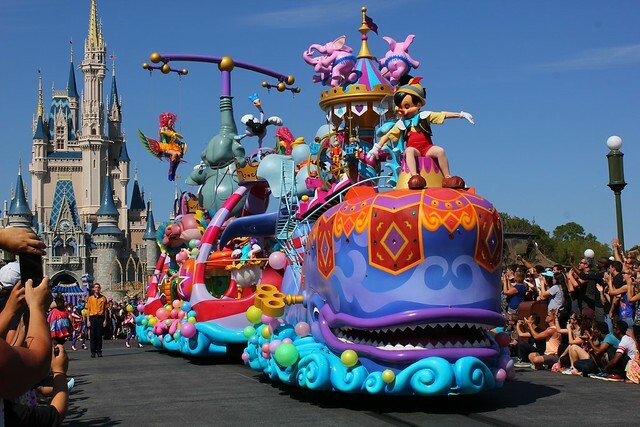 Walt Disney World debuted Festival of Fantasy Parade at the Magic Kingdom on Sunday and from what I see.. It looks spectacular and I can only hope it comes to Disneyland in Anaheim. “Main Street’s so much bigger here than California too, so when we start designing things it’s really about how do we get the biggest impact, how do we get in a sense the biggest smiles and the biggest crowd reactions,” said Imagineer Steve Davison. The parade’s development started three years ago with the creation of the concepts and then the planning as well as building. 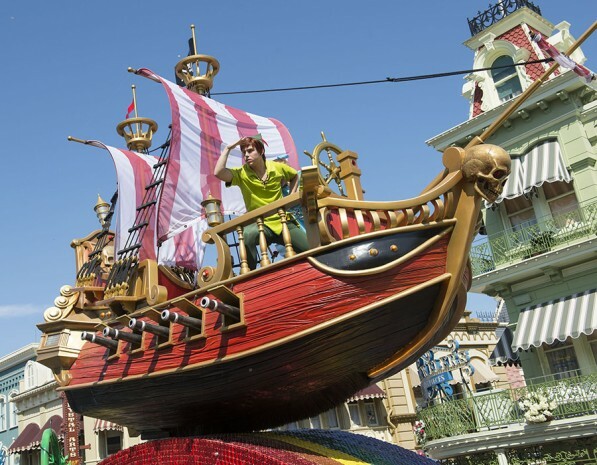 The score for the Festival of Fantasy Parade is none other than the composer of the score for Mickey’s Soundsational Parade, Mark Hammond (smart move Disney!). I found out that the Magic Kingdom’s sound system is upgraded with better equipment and more zones which means better sound quality. From what I see, the visuals are so attractive that with the score.. 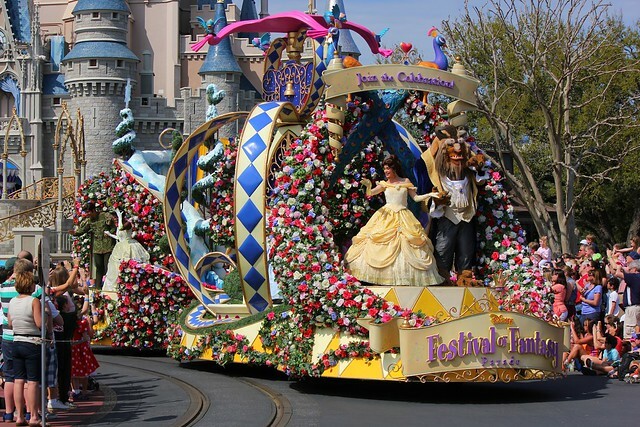 I wish I could experience it.The Imagineers make it so that the parade conveys small stories that are 2 minutes long. The famous characters of many favorites are apparent and you can tell that the Imagineers tried there best to make not one favorite stand out more than the other. 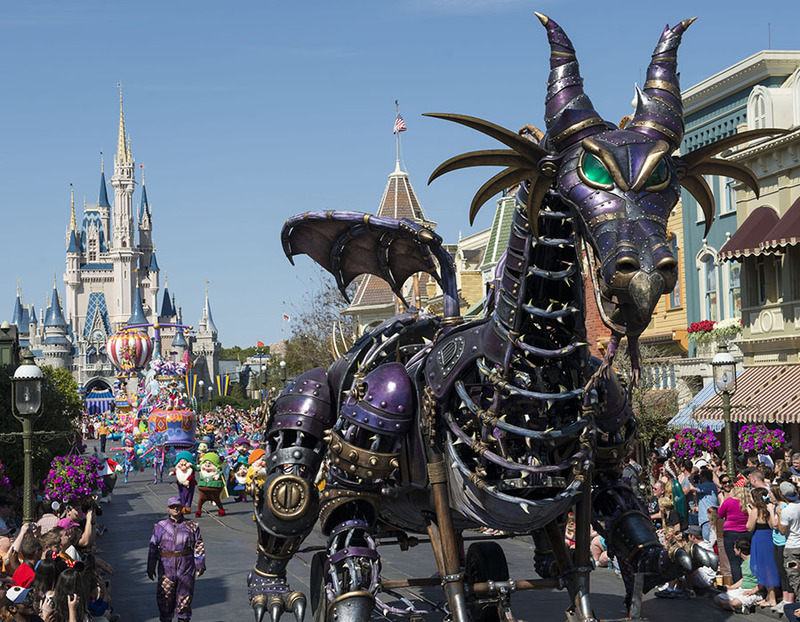 Guests are encouraged to come back to see the many details that are included within the parade, and who knows, you might find something that you didn’t see before. 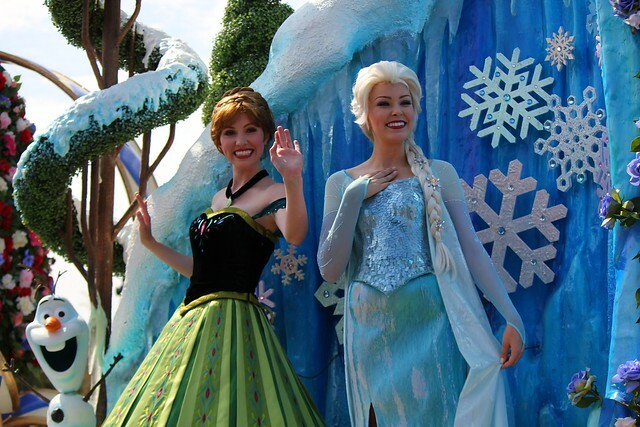 This entry was posted in Disney News, Disney World, General and tagged 2014, attractions, disney, disney world, fantasy, fantasy festival, festival, Festival of Fantasy, Festival of Fantasy Parade, kingdom, magic, Magic Kingdom, new, parade, spring, things to do by JNYFAV. Bookmark the permalink.